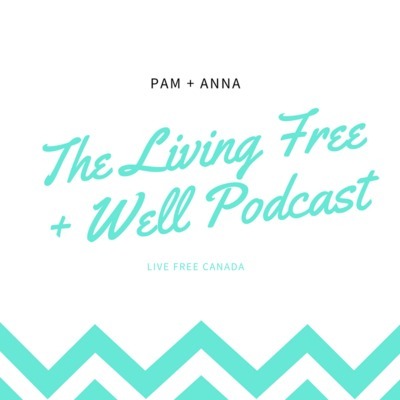 A sister duo that started Live Free Canada - a health and wellness website providing gluten free vegan and allergen friendly recipes, resources and products. 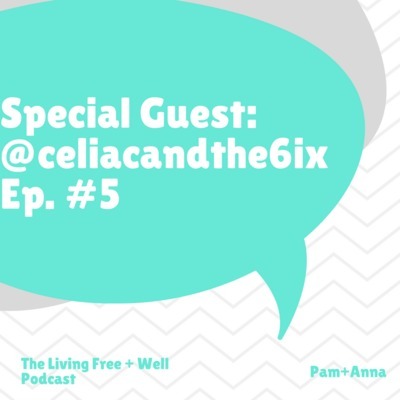 They’re here to talk about living your best life, travelling, their journey with food, fitness, self development, entrepreneurship and share real life stories to make you smile. 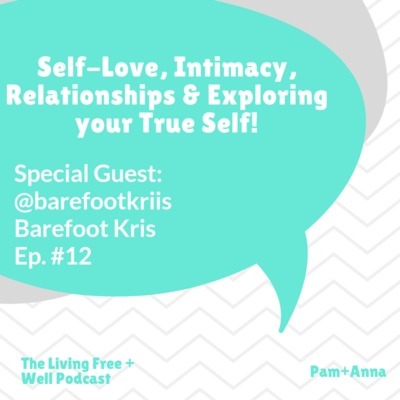 Self Love, Healing and Spirituality with Barefoot Kris! Everyday Allergen Free with Amanda Orlando! Danielle Parent talks Mental Health + Living with Colitis! 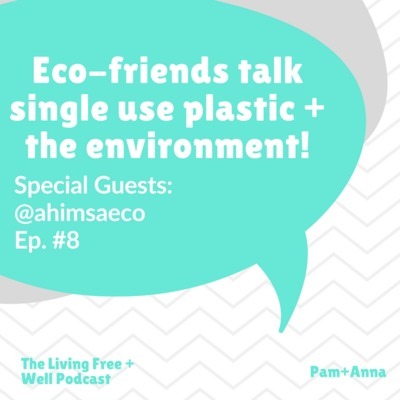 Ahimsa Eco talks the Environment & Living Zero Waste! 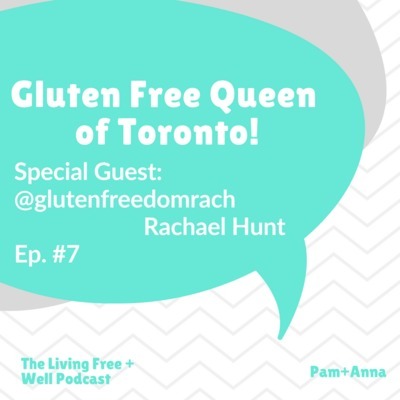 Ashley Gismondi from @celiacandthe6ix talks all things being Gluten-free/celiac in Toronto! 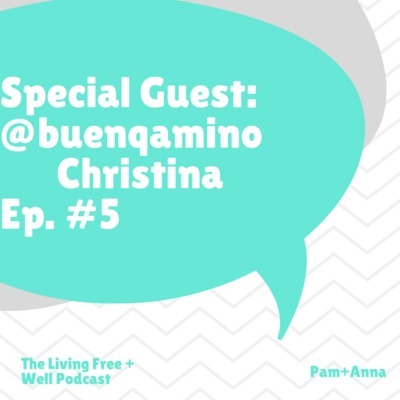 She shares her stories and tips being GF in the city. 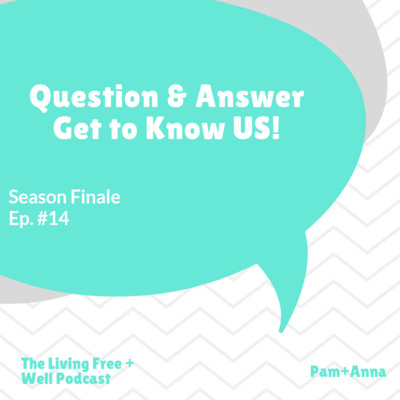 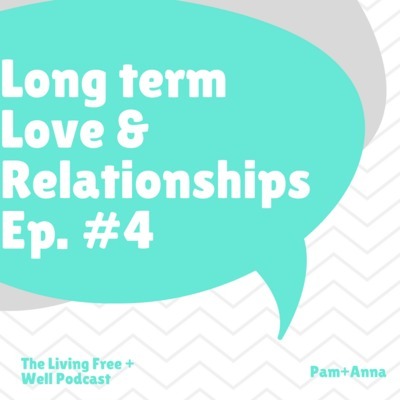 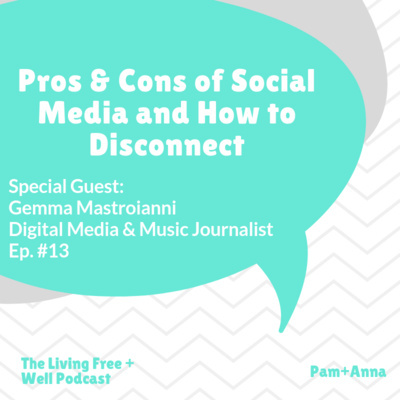 Pam + Anna talk their long term relationships, love, the judgements, the misconceptions, and how they manage. 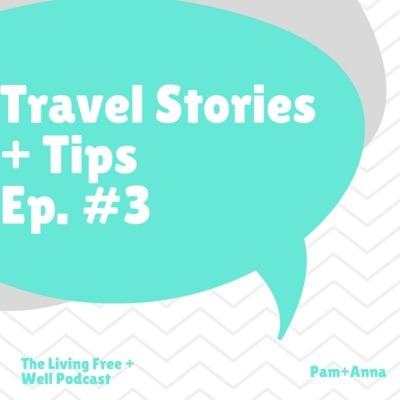 Today we talk about one of our biggest interests TRAVEL, backpacking, resorts and travelling with allergies and food issues, intolerances and all of the above. Anna shares her gluten-free travels and her fears and Pam talks about her plant-based journeys abroad. 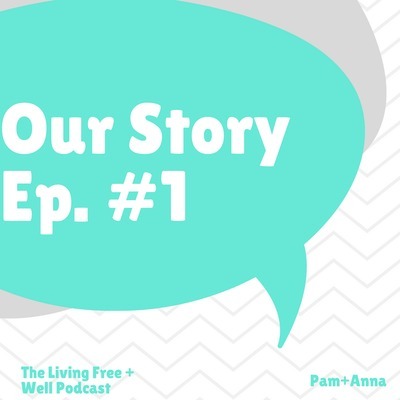 Our journeys with weight loss and challenges with fitness whilst jumping around with our diets being celiac and plant-based. 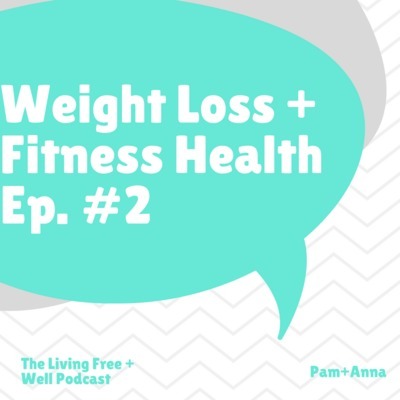 Along with the challenges of growing up and how important health is to your success.